For many psoriasis patients, one of the main flare-ups is stress. Stress management is therefore one of the most important aspects as far as treatment is concerned. Additionally, psoriasis can result in high levels of stress in the patients. Research has shown that many patients using stress management psoriasis treatment have been able to alleviate the symptoms while at the same time incorporating other remedies such as fish oils and Dead Sea salt among others. Psoriasis is generally sensitive to stress as compared to all other skin conditions and therefore patients should try and avoid all the situations that are likely to aggravate the condition. Stress affects the patients differently and this therefore varies from one person to the other. However, anxiety, psychological depression and obsessive behaviors are some of the common manifestations of stress and could result from different sources. Stress affects the immune system of the psoriasis patients greatly in addition to other body systems as well. One of the main relationships between stress and psoriasis is that during neuro-endocrinal response, the autonomic nervous system discharges neuropeptides right into the skin. 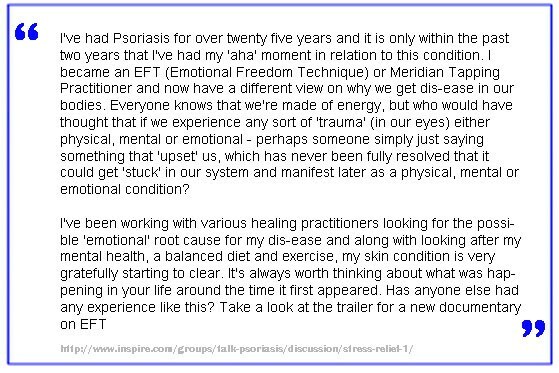 The following comment caught my attention first as I was researching on the relationship between psoriasis and stress. Although the one who wrote it does not come out clearly to mention stress management, it is clear that this is the path they have taken and it is clearly working greatly in helping clear the skin condition. He however combines this with other remedies such as exercises and diet. 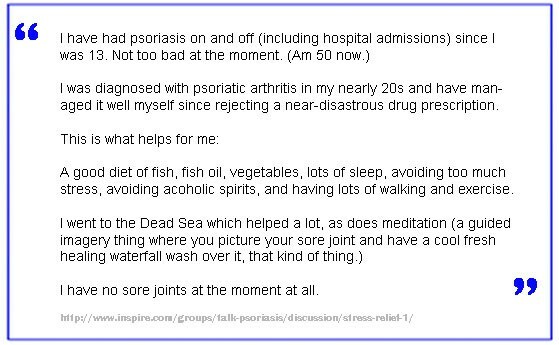 The next comment shows a patient who has understood how stress management can be helpful in treating psoriasis. Amazingly, it seems to work for him. 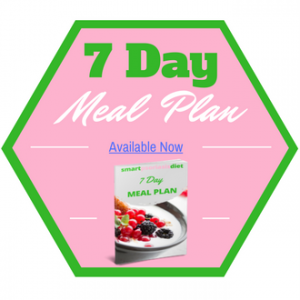 He has also identified some of the things that have helped him to live a carefree life and it is worth to find your own strategies that will help you forget all around you and enjoy life. The following patient has tried a number of techniques in dealing with his psoriasis condition. However, stress management seems to be the most effective for him and that is what he is advocating for. Stress for him causes some major flare-ups and therefore he can only live positively by bringing things under control. 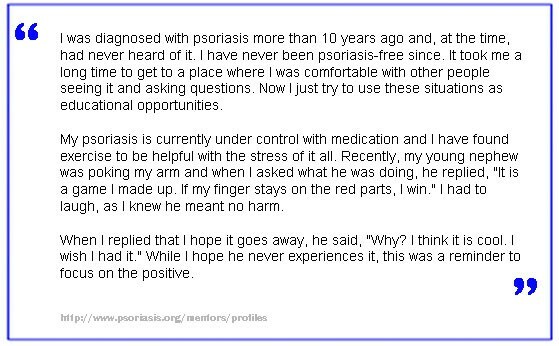 The next comment is from someone who have suffered from psoriasis for many years. According to him, he has been admitted in the hospital at some point but there are some remedies he uses and this include stress management. It is clear that stress management is not the only method but makes for an option that he can vouch for. The next patient has suffered for more than 10 years and has endured the paint and frustration since then. However, he has found a way of controlling the problem by exercising as a way of relieving stress. This goes a long way in showing that stress management psoriasis treatment is an active remedy. This patient also employs different tactics and stress management is one of them. She has been able to keep things under control despite the fact that this is a life-time disease. This patient was diagnosed with guttate psoriasis a few years ago and although she has tried to treat the condition using a number of methods, she has resulted to stress management and diet as a way of preventing the flare-ups. Things are working for her and she is facing one day at a time. 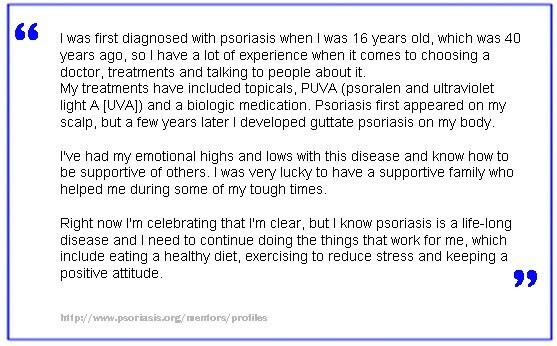 I came across the following comment and thought it worth to use as a way of bringing a balance and showing the different sides of psoriasis treatment. This patient decided to use yoga as remedy that will help him manage stress and detoxify. However, things did not work for him and only made things worse. This next comment though not directly linked to stress management clearly shows that this treatment cannot work on its own and therefore should be combined with other remedies for great results to be experienced. It is therefore important to include other things such as diet and and topical; treatments for better results. This treatment works well as a preventive measure while at the same time providing great treatment value to the patient. However, one cannot peg a specific amount of time within which one should expect results as this will depend with different patients. However I can write about my own personal experience. It is simple as this, every time I have been super fit, my psoriasis disappears. How hard is it to stay super fit? EXTREMELY HARD! 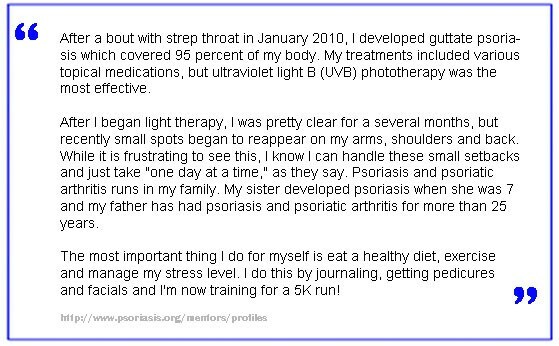 However I advocate controlling psoriasis to a level that you can live a normal life, therefore I have found that 30 minutes cardio exercise 3 times a week keeps my psoriasis to a level I am very content with. 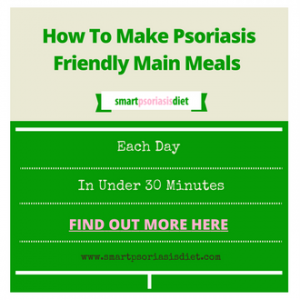 I also combine this with my healthy Best Diet For Psoriasis plan that I detail in my free ebook download. I give stress management an 8/10 effectiveness score. I would give it 10/10 but I won’t because it can be so hard to take time out of your lives to either do some exercise, meditate, go to yoga classes etc. It requires hard work and effort to stay fit both mentally and physically however the rewards are great if you are disciplined enough to follow through. I also know that making even a small effort can go a long way as long as you combine with other natural treatments on this list. Yes! Stress management can cost as little as zero bucks! All that is required is some of your time and a little dedication. Start small and once you see some improvements you will get the motivation to get better at controlling your skin naturally through exercise and stress management techniques. I have reduced my psoriasis by 95% through changes to my diet and introducing supplements to ensure my body is in its optimal condition. 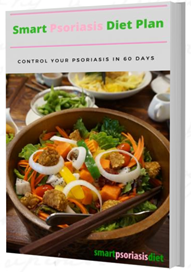 This enables me to control my psoriasis for good. 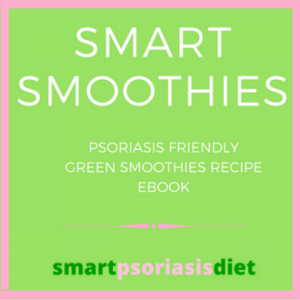 I hope you can too by following my free eBook – The Smart Psoriasis Diet Plan.